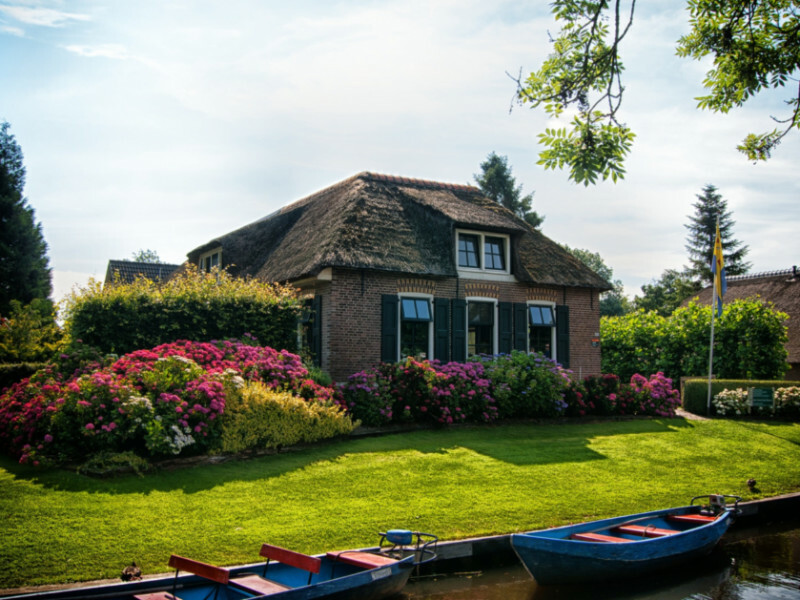 Gardens are wonderful places to relax, enjoy nature, and have fun. 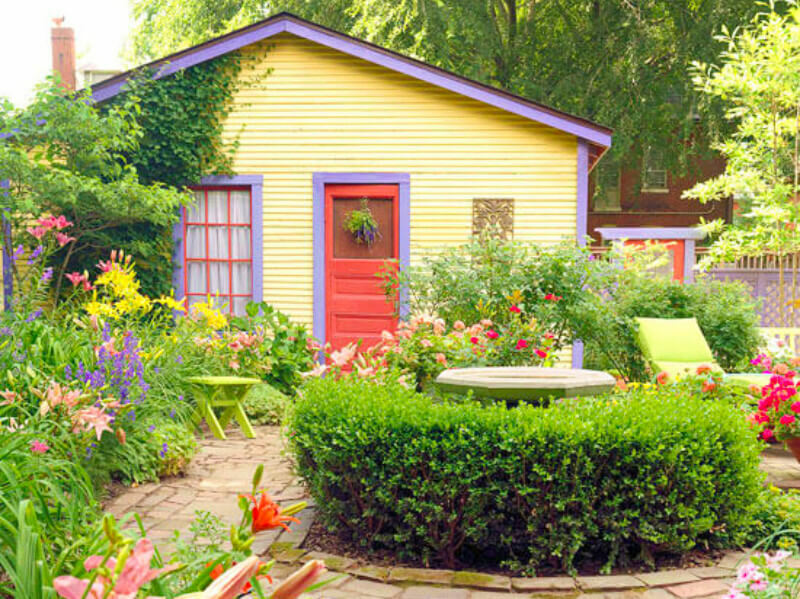 But adding a little bit of extra whimsy to your garden will give it a character and color that's uniquely yours. 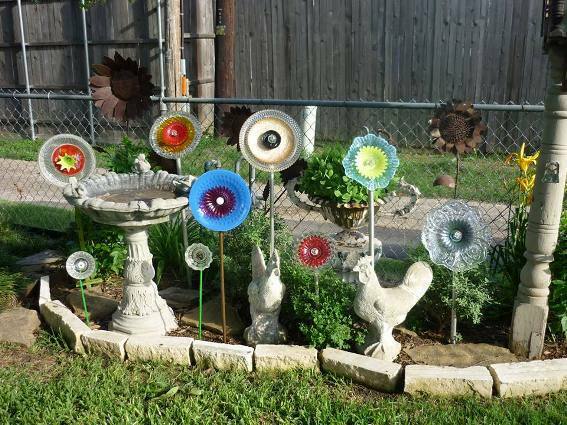 Here are 12 DIY projects you can do to make your garden a little more whimsical. 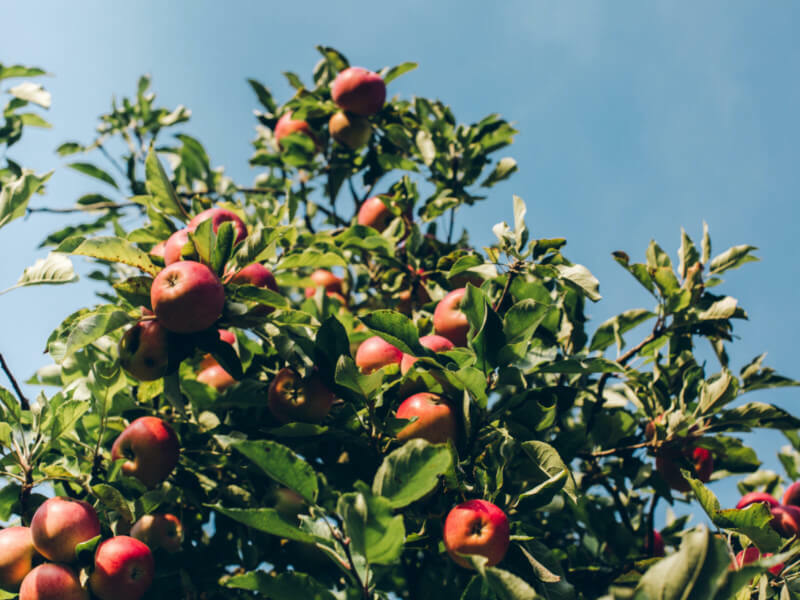 Is your garden missing something? You have the flowers, the grass, maybe even some vegetables. 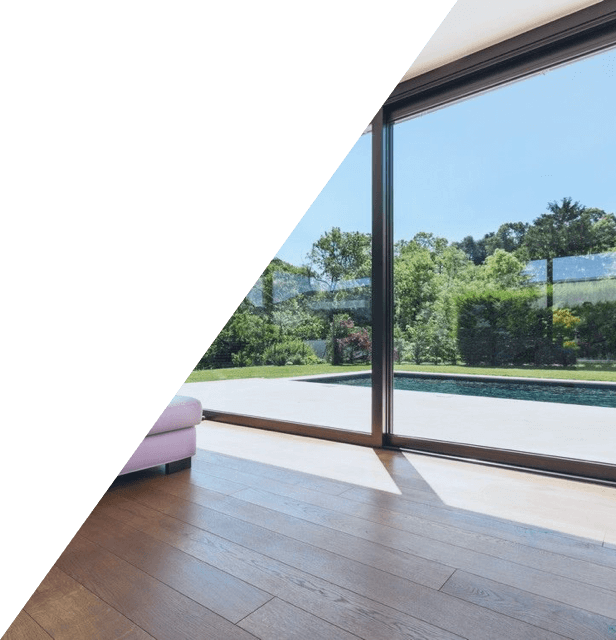 But does it seem to be lacking color or character? 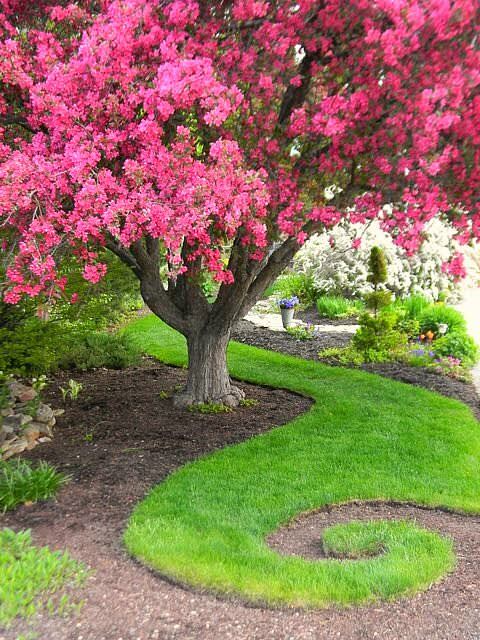 You can easily remedy this by adding a little whimsy to your garden. 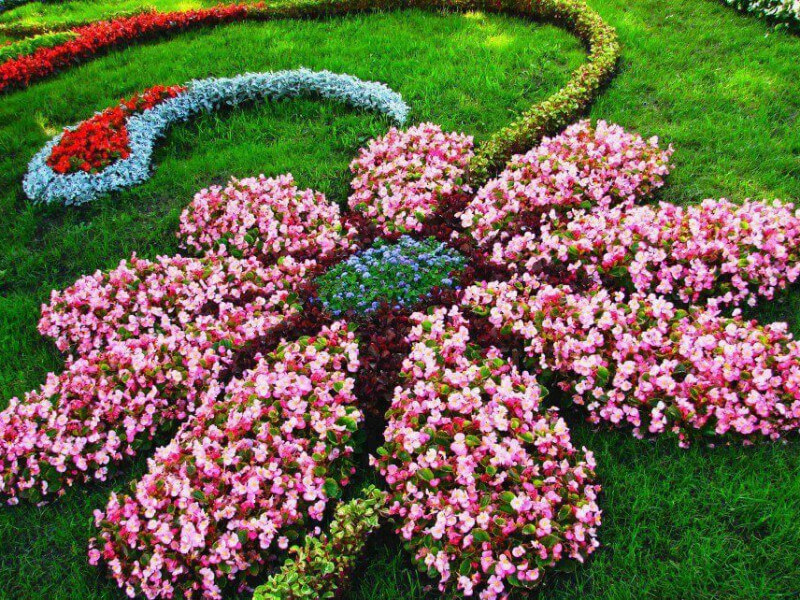 Adding whimsy is a way of making your garden more fun, more playful, and more colorful without having to rearrange your flowers. 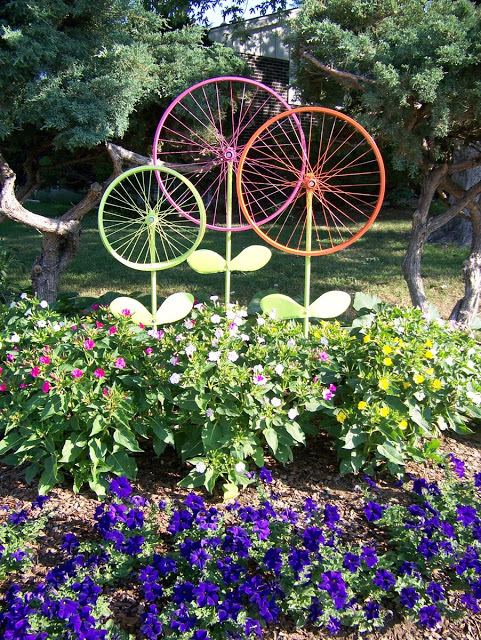 Indulge your desire for a little fun and humor in your garden with these 12 whimsical DIY projects. 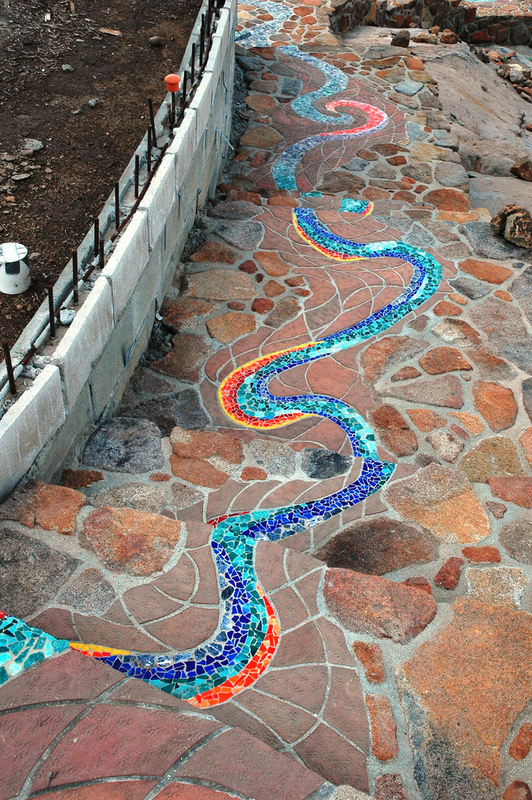 A beautiful mosaic river of color running through brick and stone stairs? Yes, please! Without this eye-catching pop of color, these stairs would look a bit standard and maybe even boring. 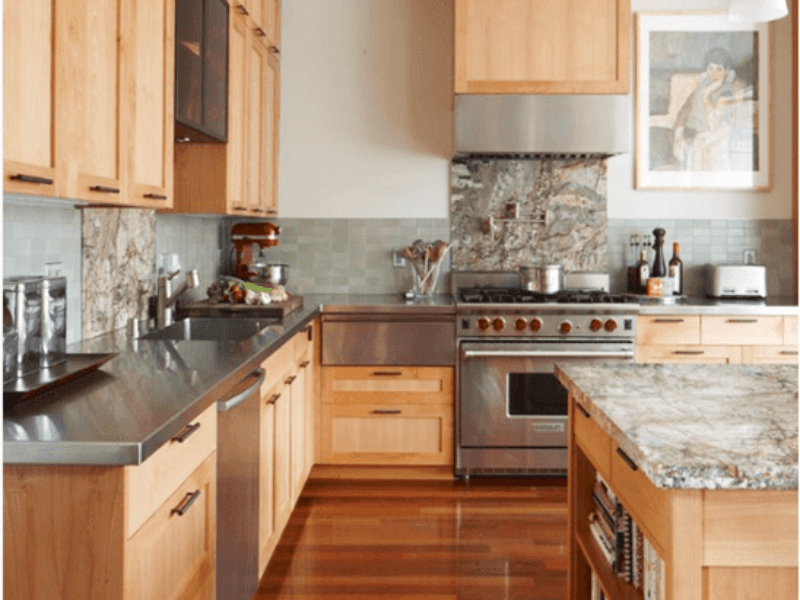 Adding a custom mosaic piece adds just enough fun and playfulness. Mosaic projects are great for those who love to work with their hands and create colorful works of art that can be displayed in the garden. All you need is some patience, a flat surface, and colorful pieces of ceramic or glass. 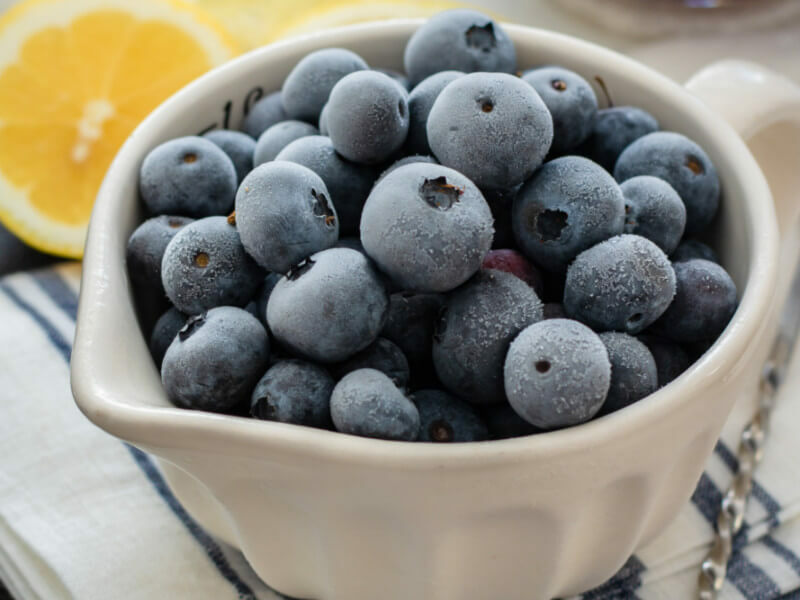 With those ingredients, you can easily turn your garden into a whimsical retreat. Sculptures add height to an otherwise level garden. They create various levels of beauty and depth for you can enjoy, especially when they’re handmade and spray painted with bright colors! 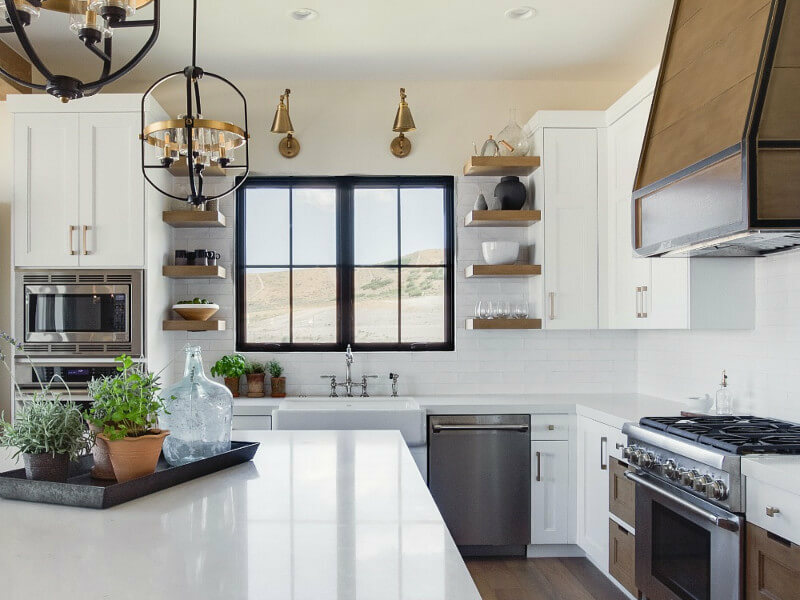 If working with metal isn’t your forte, consider using recycled glass plates and cups. You can create fun and unique flower sculptures or toadstool sculptures that will add brightness to your garden, even if you don’t have room for actual flowers. There’s nothing more whimsical than swirls and spirals. If you use sod or astroturf in your backyard, you can easily create your own swirly designs with a sharp knife and a little careful planning. 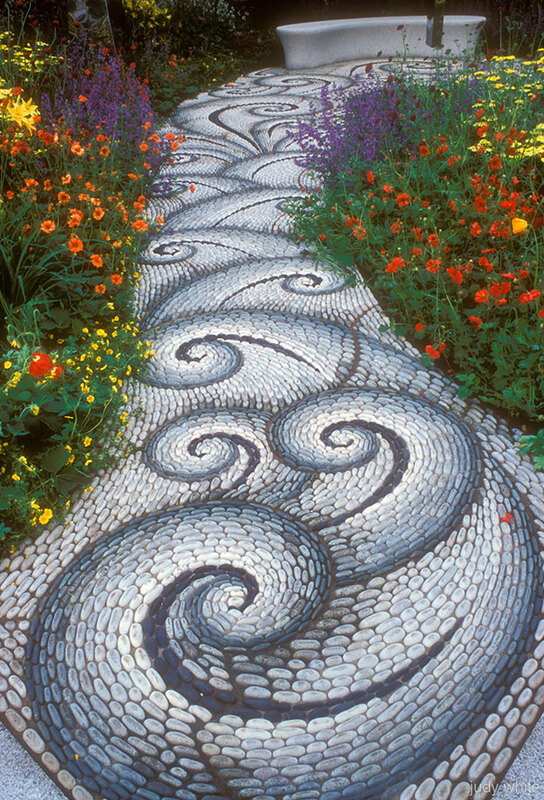 If you want to profess your love of whimsical gardening loudly, create your own out-of-this-world spiral walking path. While this project is more time-consuming than others, we know you’ll love looking at this whimsical and surreal path every day. How you label your garden is just as important as what you plant in it. 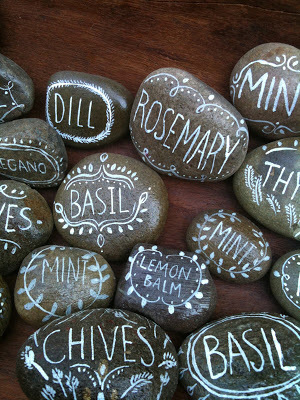 If you love growing herbs or want to always remember which flowers you’re growing, creating your own garden markers is a fun and easy way to do that. 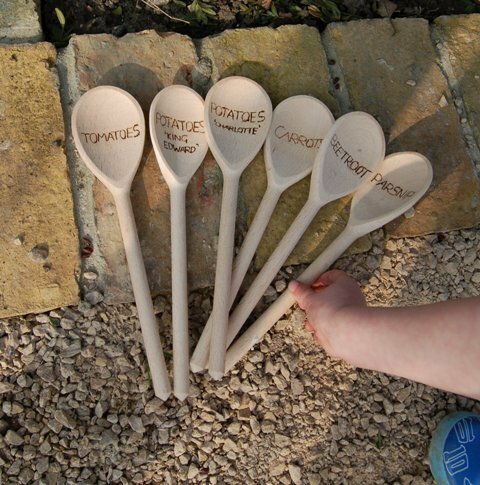 Wooden spoons are an inexpensive way to make your own garden markers. Plus, they’re extremely easy to customize. 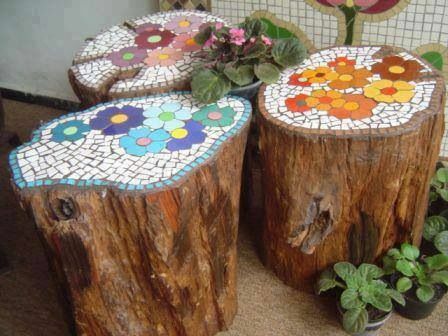 You can use spray paint, washi tape, or even add a mosaic design on them. 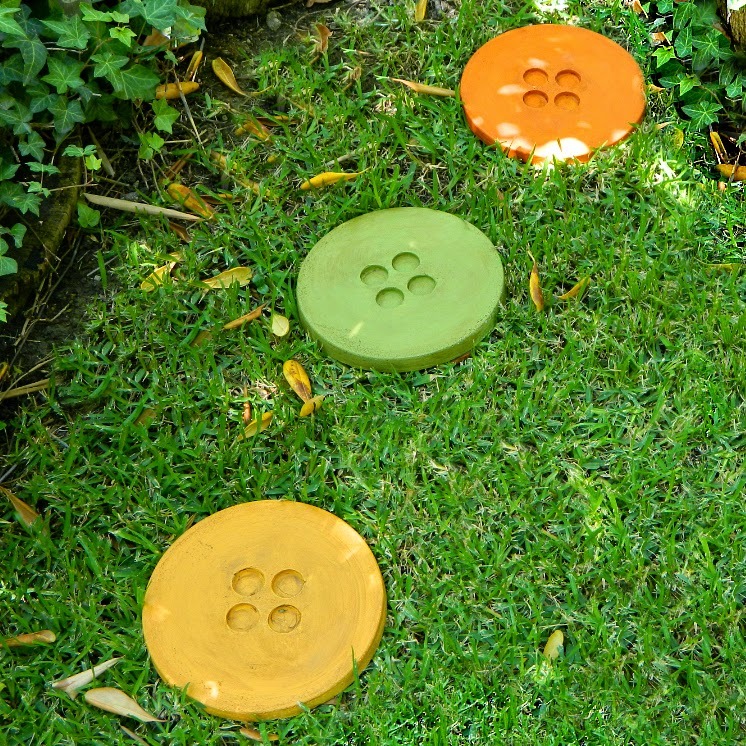 These stepping stones are, dare we say, cute as a button. 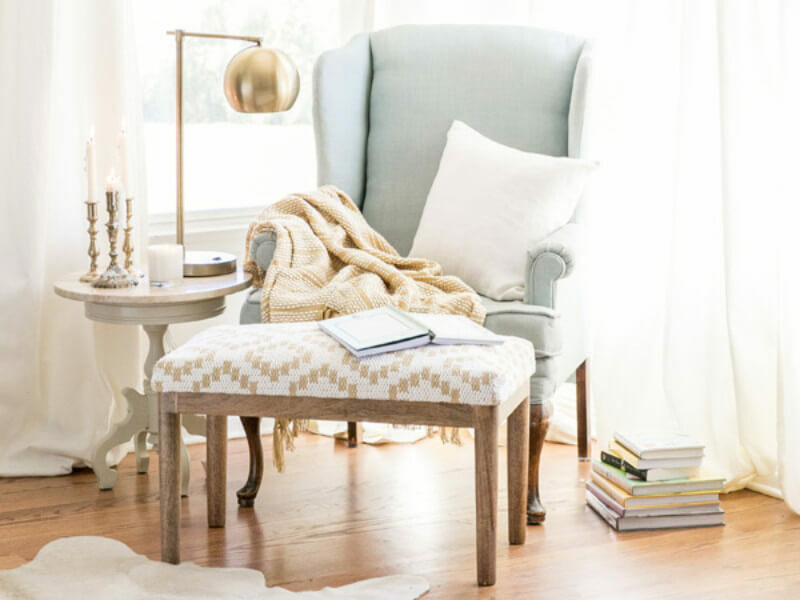 For a little bit of fun and whimsy, stepping stones are an easy source. You can create stepping stones out of almost anything, and they’re easier to install than a full mosaic path or stone path. While stepping stones can be just about any shape, these heart-shaped stones are incredibly creative, fun, and adorable. For that extra touch of whimsy in your garden, go for small ornaments. 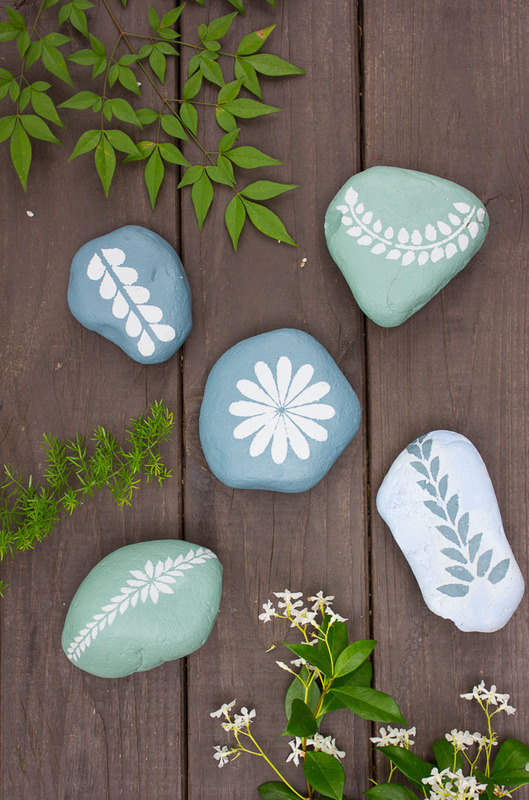 These can range from painted stones to tiny sculptures of snails or frogs. 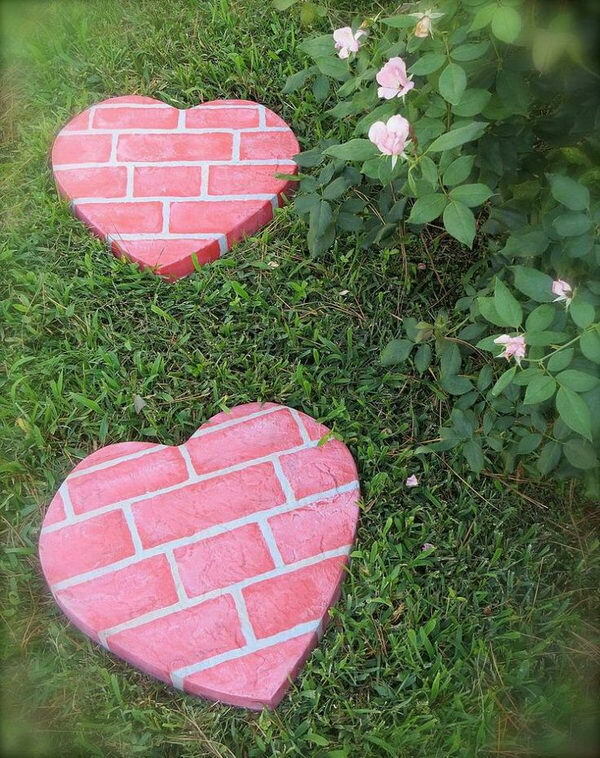 If you love to read outside in your garden, you need to make these book bricks. 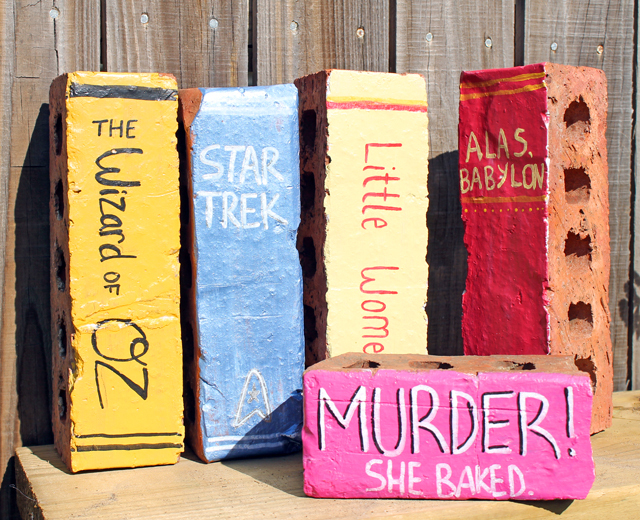 Get some red bricks or concrete blocks and paint the sides of them with the titles of your favorite books.